Ahhhhhh...high school basketball. Now I know I'm back in DC. 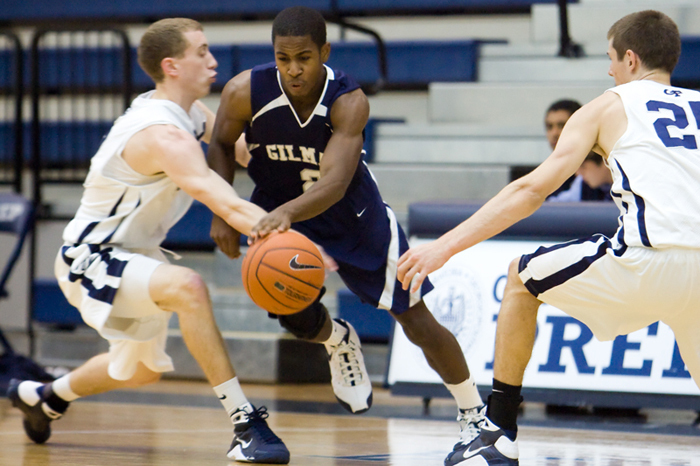 First game of the year for me was Georgetown Prep vs. Gilman. I must admit that Georgetown Prep has one of the best high school gyms/facilities in the area and not to mention a pretty hefty tuition tag. Cal Ripken, Jr. was in attnedance. His son is allegedly on the basketball team. 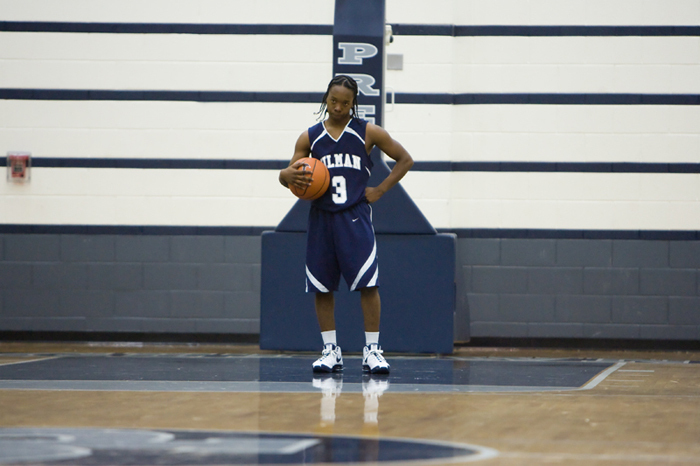 But it looks like the point guard from Gilman (below) was a little miffed that his team was playing so poorly. Shout out to hall of famers' sons playing different sports than their parents excelled in.